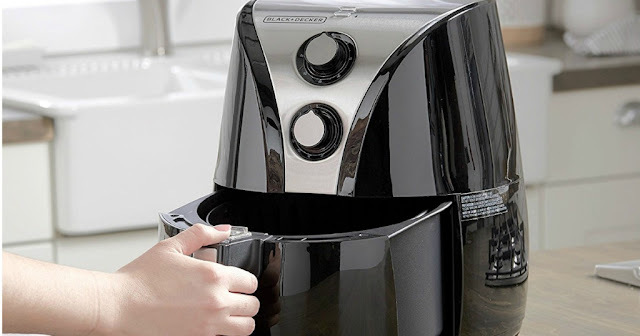 HURRY over to Amazon.com where you can score the Black+Decker Purify 2-Liter Air Fryer for only $50 shipped (Retail $149.99)! This air fryer uses heat and dual fan convection to cook food fast and can cook 2-4 servings at a time. The circulating hot air adds a crispy touch to your favorite fried foods without drenching them in oil. This is awesome! 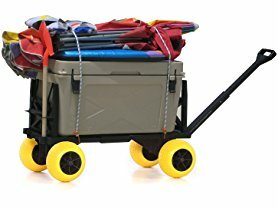 Today ONLY (5/31) Mighty Max Plus One Beach/Sports Cart with 4 All-Terrain Rolling Wheels $109.99 (Retail $159)! Whether you're moving, fishing or camping, use the Mighty Max Plus One Cart is the perfect tool to tow your gear. It features heavy-duty, solid rubber wheels that are built to handle virtually any terrain. Roll it over mud, gravel, rocks and even saltwater without worrying about rust, oxidation or getting a flat. Expandable flatbed. Retractable handle. Made in USA. Made from solid foam rubber. No wheel bearings to rust or seize up. Measure 8.5" diameter &amp; 4.5" width. It's the last day of May! 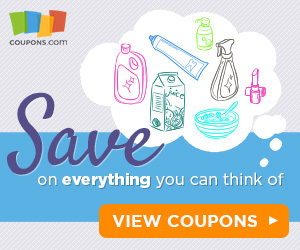 Print these coupons before they reset! Save 75¢ when you buy any ONE (1) Musselman's® Apple Sauce 6 Pack..Expires 7/11/2018.Save $0.75. Save $0.50 when you purchase ANY ONE (1) Utz Snacks, Good Health, and Zapp's Snacks. 5 oz or larger, any variety. .Expires 6/20/2018.Save $0.50. 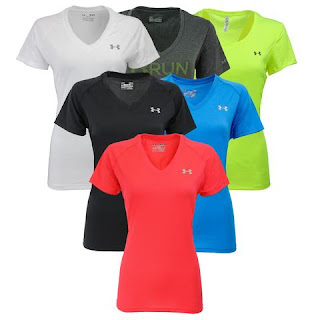 Head over to get a Under Armour Short Sleeve T-Shirt 3-Pack for ONLY $30 Shipped (Retail $74.97) with promo code PZY30! Right now this 7-Pattern Pivoting 16-Inch Watering Wand is just $9.49 (Reg. $29.99)! Shipping is FREE on this offer! 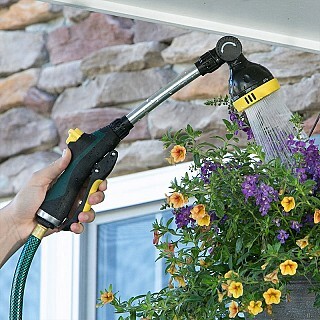 This 16 inch spray wand has several convenient watering features like an articulated spray head, built in flow control, trigger activated, and a integrated trigger lock. Ergo Spray Wand w/Articulating Head. Melnor was founded in the USA in 1946, two years later the first innovative Melnor oscillating sprinkler was introduced. While there have certainly been changes through the years, there has never been a change to our commitment to offer new and innovative ways for the home gardener to maintain lush yards and bountiful gardens. For more than sixty-years, Melnor has been a trusted partner to retailers and homeowners. 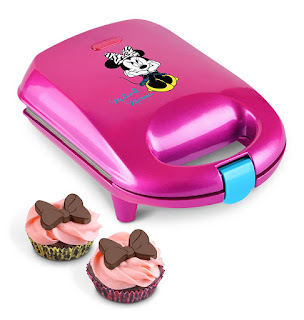 Check out this Disney Minnie Mouse Cupcake Maker on sale for $14.99 (Retail $23). Cupcake Maker Makes 4 Cupcakes with Power Light, Latching Handle, Convenient Cord Wrap, Non-Skid Rubber Feet and Includes Animal Print Liners. These are so cute! 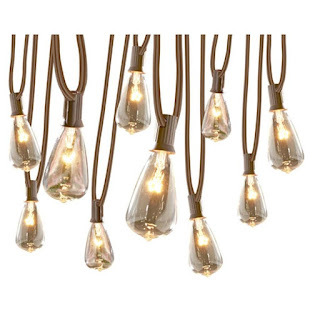 Hurry over to Lowe's because today only these allen + roth 13-ft 10-Light White Plug-in Bulbs String Lights are just $14.98 (Reg. 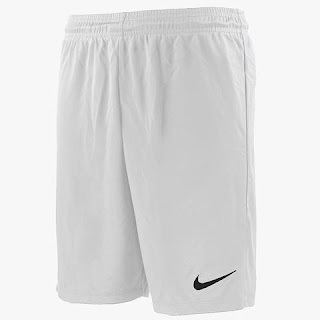 $24.98)! 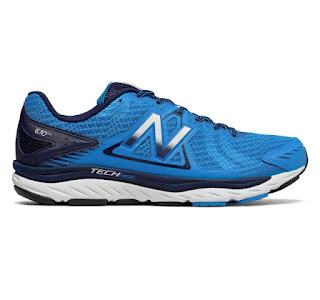 Choose in-store pickup to save on shipping. 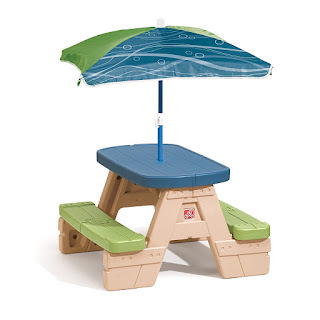 Right now you can get this Step2 Sit and Play Kids Picnic Table With Umbrella for ONLY $38.98 Shipped (Retail $49.99)! The Sit and Play Picnic Table with Umbrella is durable and compact kids picnic table for your toddlers and preschoolers. This junior picnic table can be used both outside on the deck or inside during a rainy day for a tea party. LOVE THESE! 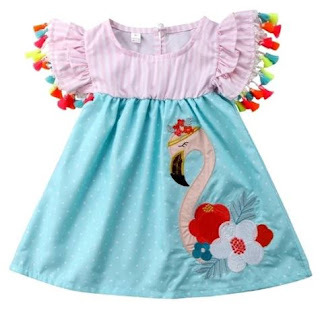 *ADORABLE* Girls Boutique Summer Dresses $13.99 (Retail $22.99). Our selection of summer dresses is perfect for any vacation or just lazy summer days. We offer low shipping making it more affordable to purchase more than one. How are adorable will your little one be in one of our patriotic dresses; they are comfy and stylish. $3.00 for the first item and $0.50 for each additional item. US only. Seller usually ships within 6 business days. Ships no later than Sat, Jun 9. 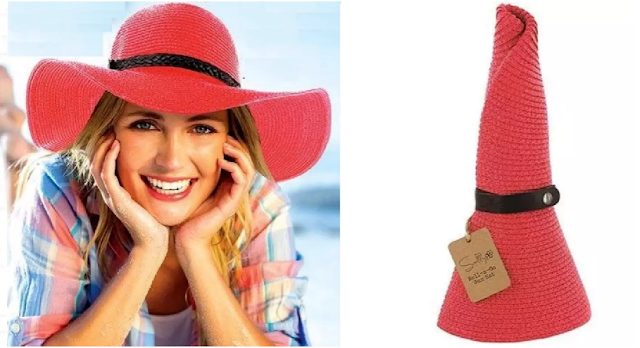 Head over to get one (or a couple...) of these Roll-n-Go Sun Hats for ONLY $9.99 (Retail $39.99)! Six colors are available. Hurry over to Home Depot because today (5/31) only and while supplies last select Dyson Vacuums are up to 50% Off! Shipping is FREE on this offer. 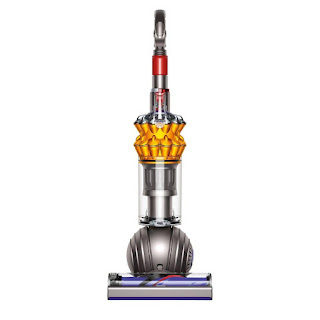 Check out this Dyson Small Ball Multi Floor Upright Vacuum Cleaner now just $199.99 (Reg. $399)! 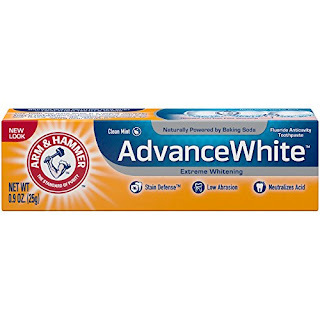 Prime members can get this Arm &amp; Hammer Advance White Extreme Whitening Toothpaste for $2.00 which includes a $2.00 credit to spend on select toothpaste. View all of the samples HERE. 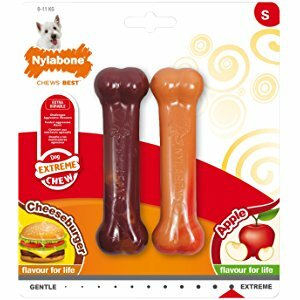 Today only, while supplies last, Save up to 40% on Dog Toys and Treats from Nylabone and Cadet! 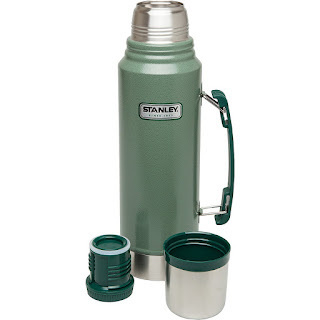 Today only, while supplies last, get up to 60% off Stanley Camp Cookware! My favorite deal is on this highly rated Stanley Classic Vacuum Bottle 1.1QT for ONLY $14.99 (Retail $40)! 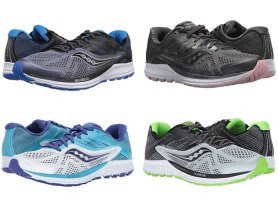 Today only, while supplies last, get Saucony Men's and Women's Ride 10 Running Shoes for ONLY $54.99 (Retail $120)! I am stocking up on these for next school year! Right now these Reusable Snack and Sandwich Bags| Set of 4 are just $5.99 (Reg. $7.99)! Just like all Russbe products, our stylish snack and sandwich bags are resilient and reusable. Along with our trendy, fun prints, these bags are durable with reinforced seams and a locking seal to keep your family’s foods fresh. Our gusseted, stand-up design ensures a mess-free snack/meal experience. And because our eco-friendly bags are completely free of BPA, PVC, latex, and phthalates, you can snack happy, knowing you’re making a healthy choice for you and your on-the-go family. $1.99 for the first item and $0.99 for each additional item. US only. Seller usually ships within 24 hours. Ships no later than Wed, Jun 6. I LOVE these Custom Character Tees / Youth and Adult for $13.99 (Retail $24). Featuring our popular character-inspired custom tees. 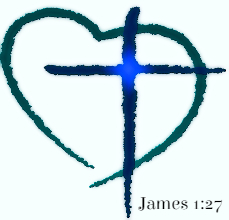 7 Great designs to choose from! 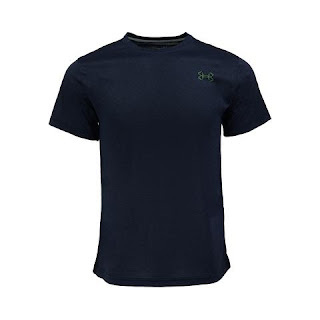 T-shirts are standard t-shirt fit and are 100% cotton. Shirt measurements are chest width x length. $3.99 for the first item and $2.79 for each additional item. US only. 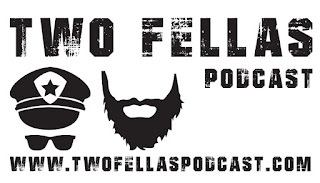 Ships no later than Fri, Jun 15. Price Drop!! 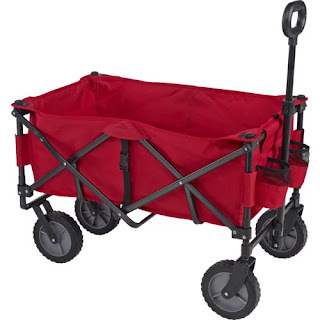 Hurry over to Academy Sports + Outdoors because right now this Folding Sport Wagon with Removable Bed is just $39.99. Wagon bed: length 28" width 16.5" height 11.5"
Overall wagon: length 32.3" width 20" height 21"
Hurry over and snag these Nike Men's Park II Knit Shorts for just $15.99 (Reg. $39.99)! Shipping is FREE! Offer ends 6/3/18 or while supplies last! Through June 2nd, Target is offering a coupon good for $10 off any Toys and Games or Outdoor Play purchase of $50+ OR $25 off any $100+ Toys and Games purchase! Note that this coupon is available in the current weekly ad, on the Target app, or by texting TOY10 to 827438 (for the $10 coupon) or TOY25 to 827438 (for the $25 coupon). If shopping online, no promo code is required as the discount will come off automatically at checkout. This offer excludes video games, LEGO, Wellie Wishers, Exploding Kittens, Cards Against Humanity and Joking Hazard. * If you're a Target REDcard holder, you'll save an additional 5% off your purchase and pay just $73.99 shipped! 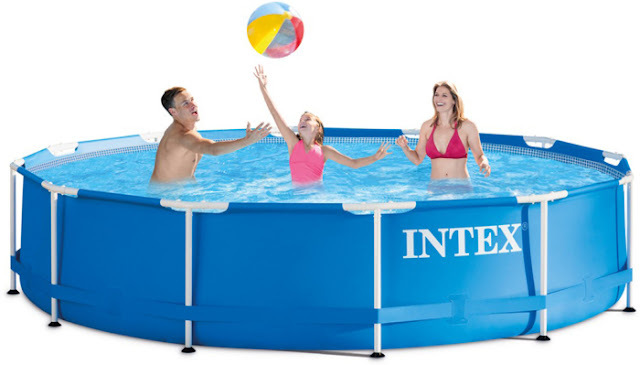 This pool is durable, easy to assemble, and comes with a cartridge filter pump that improves circulation, filtration and water clarity. 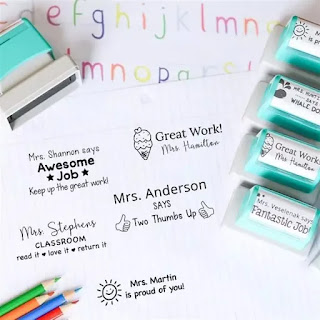 Head over to get one (or a few...) of these Self Inking Teacher Stamps for ONLY $10.99 (Retail $18.95)! Stamp out words of encouragement for your sweet kiddos! 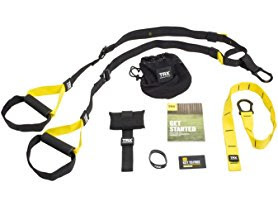 Today only (5/30) at Woot.com the Original TRX Suspension Trainer set is just $89.99 (Reg. $179.95)! The Original TRX Suspension Trainer ® is the innovative bodyweight training device that turned the fitness world upside down – literally! Introduced 10 years ago, TRX has been transforming the way people look, feel and think for years. Start by learning 7 simple Foundational Moves and quickly progress into hundreds (if not thousands) of fat-burning, core-strengthening, muscle-building, cardio-blasting full body workouts. Used by over 200,000 personal trainers, and over 2 million consumers just like you, TRX is the last piece of fitness equipment you will ever need. TRX has been proven effective time and time again to deliver results regardless of your level or fitness goal! Download the TRX App for free, and access workouts from world-class coaches. Choose your workouts by coach, duration and use the app to track your progress. 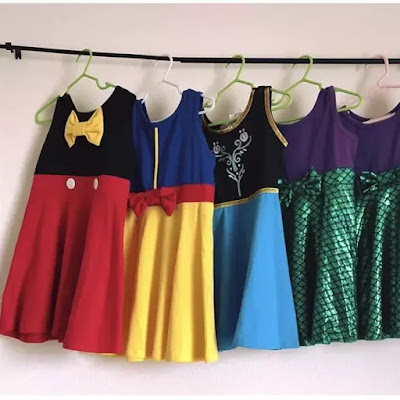 Check out these Perfect Dress Up Dresses for ONLY $13.99 (Retail $29.99)! 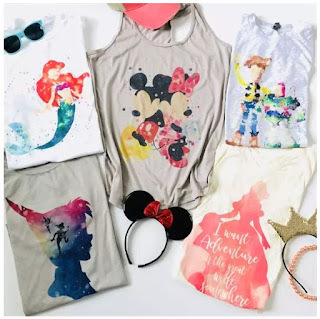 Perfect for everyday wear or for a trip to Disney. Runs small, go up one size. Machine wash cold, low dry. I am loving this deal! Hurry over to Cents of Style because right now when you buy one Bangle Bracelet you can get this other bracelet for Free when you use code BANGLE at checkout! That's two bangles for only $14.95. Shipping is FREE on this offer. Offer valid until 6/2 or while supplies last.